Featuring a growing product line of sport utility and crossover vehicles for 2018, Ford's biggest changes for the new model year occurs at both ends of their vehicle range. 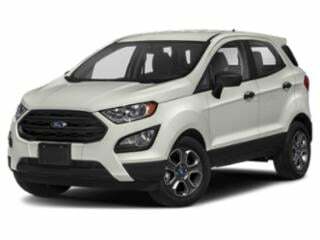 The newest member of Ford's crossover/sport utility vehicle family is the EcoSport. 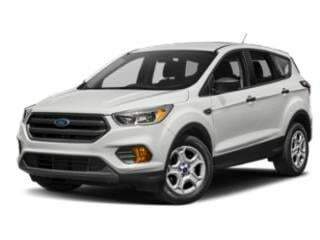 Derived from the brand's global product offering, the arrival of the Ford EcoSport for 2018 introduces economy consumers to a product smaller than the Escape powered by standard EcoBoost engine power. 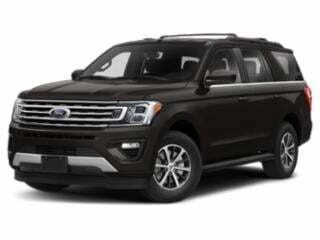 Ford's largest sport utility vehicle, the Expedition has been completely reworked for the 2018 model year. 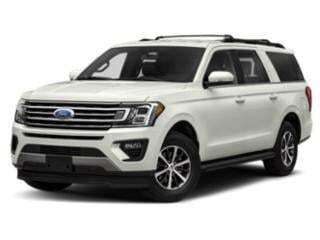 The new generation Ford Expedition boasts aluminum body construction and other engineering enhancements allowing the full-sized SUV to weigh 300 pounds less. 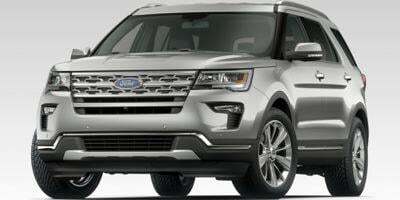 A more mature grille, impressive second-row and third-row passenger leg room, improved connectivity as well as a 10-speed automatic transmission paired with a 400-horsepower EcoBoost V-6 engine is additional highlights found on the 2018 Expedition. 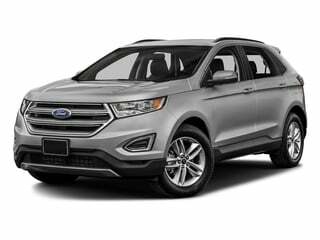 The Ford Escape adds a new luxury-tailored SEL trim level while a SEL Sport Appearance Package is now available with the 2018 Edge. The popular EcoSport used to be only available overseas, but has finally made its entry into the mainland U.S. The Edge has become a fan favorite for its affordable base model price and impressive standard features. Don’t let the compact size of the Escape fool you. This SUV has a lot going on. Ford’s full-size Expedition has a healthy list of standard features and plenty of room to haul the entire gang from point A to B. The Expedition Max features an extended wheelbase, making the it the largest variant of trim levels offered for this full-size SUV. 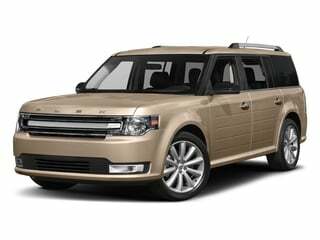 The elegantly designed Flex by Ford borrows the best features and styles from wagons and SUVs and merges them together effortlessly in this crossover.